Straight from the Port of Saugatuck. 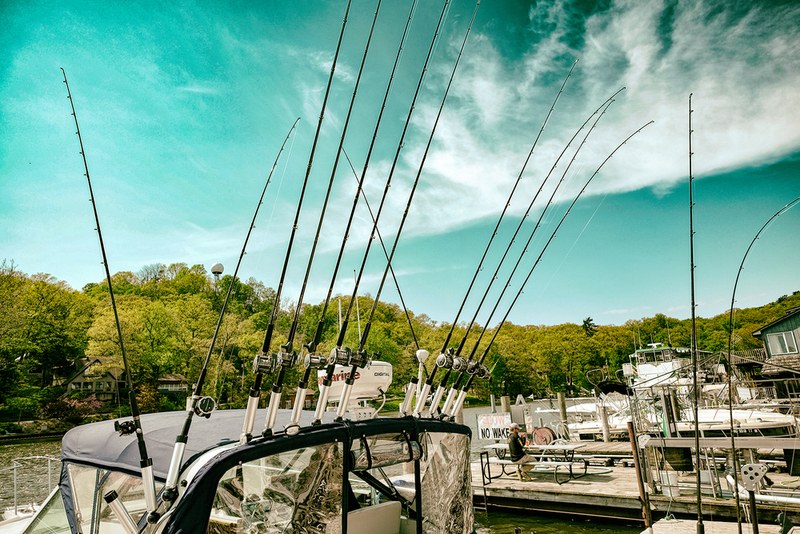 Step aboard Blue Chip, a 31 Open Tiara with all the latest electronics and fishing equipment provided. We target Chinook Salmon, Coho Salmon, Lake Trout, Brown Trout and Steelhead. Anywhere from 1 to 6 people. We'll find your fish! 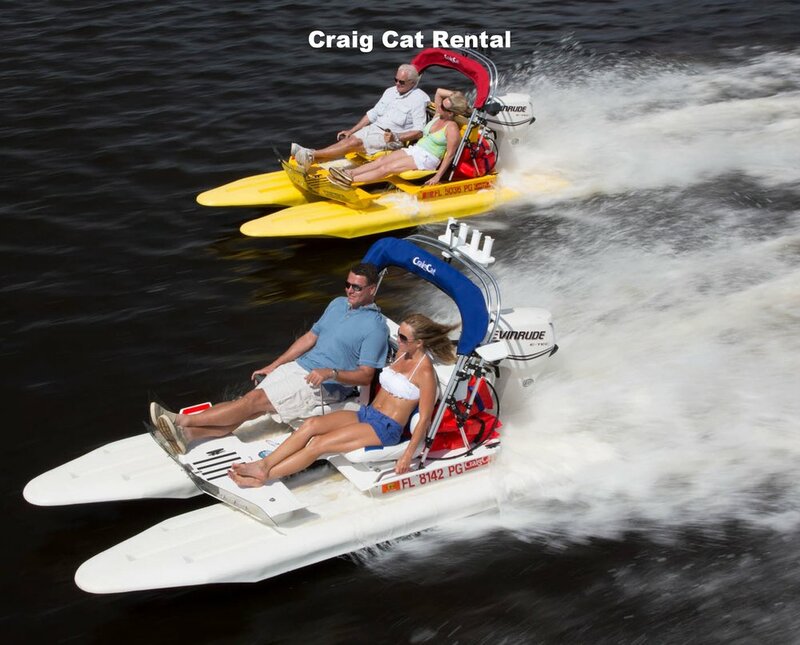 Up to 16 people can enjoy all that our beautiful shore has to offer. 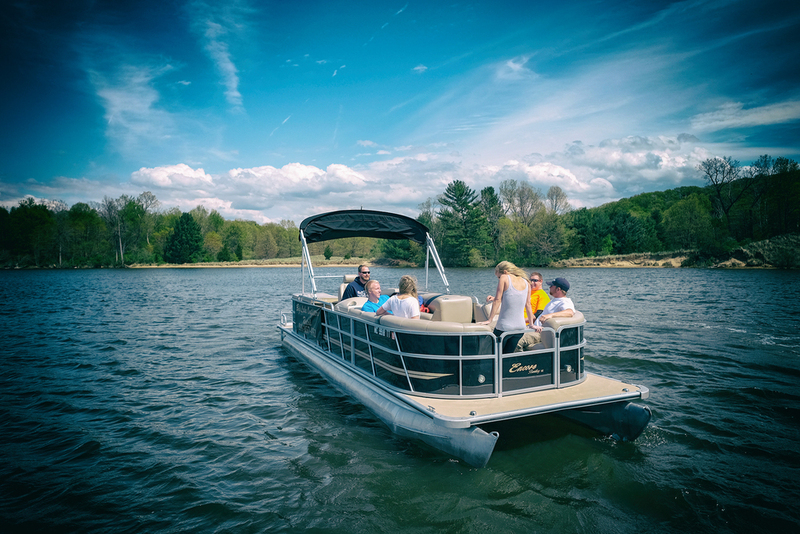 Enjoy the waters of the historic Saugatuck channel. A Cruiser or a Fat Tire. Enjoy the town or trails! 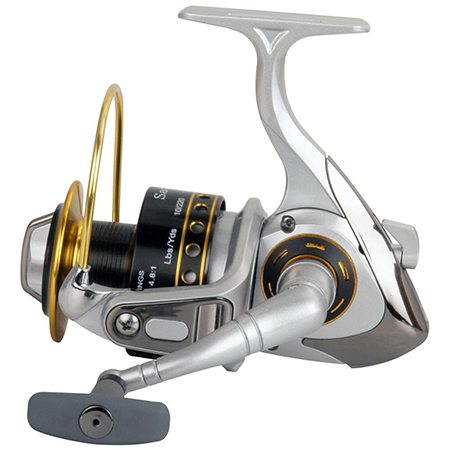 Quality fishing tackle and gear, accessories, clothing, and beach toys. 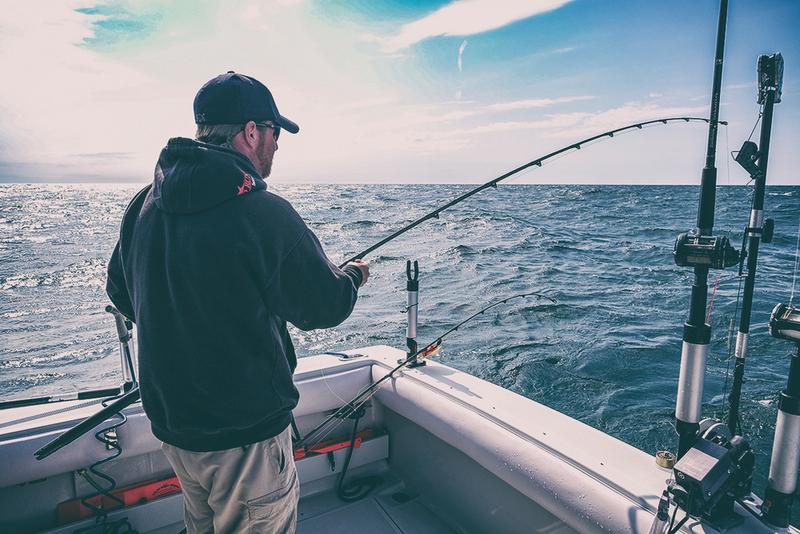 We carry the finest lines of Great Lakes and inland fishing tackle and gear from companies such as Shimano, Okuma, Dalwa, Trax Tech, and much more. And when you're in town, don't forget to visit our Saugatuck location, located on the docks of the Kalamazoo River in the historic district of downtown Saugatuck.